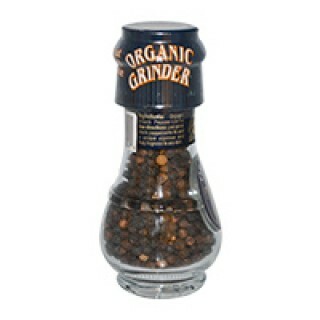 Black Pepper Grinder 1.24oz is one of the most commonly used spices. With its warm, biting taste it has become a staple in nearly every meal. Order this African food item online now for prompt delivery.